Join Lori Harbour, Certiﬁ ed AFAA instructor and Older Adult Specialty to develop greater balance and stability. With this class, you will recognize improvements in coordination, mobility and posture. 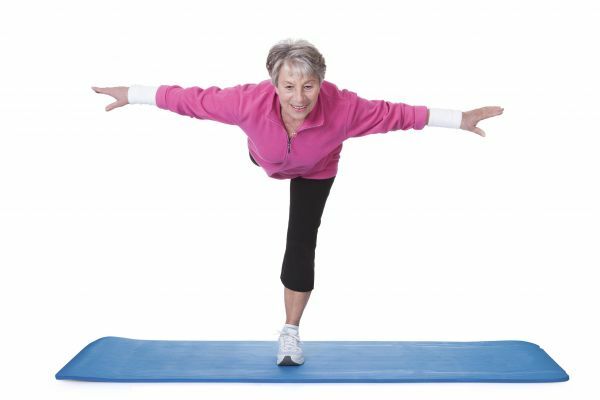 This will result in fewer injuries and greater stability as you age which can help prevent falls and keep you both strong and independent longer. Must be comfortable standing from seated position and standing in 5 min increments. Please wear comfortable shoes and bring water.